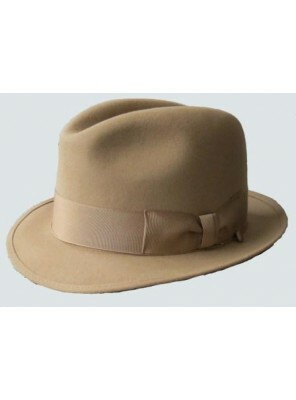 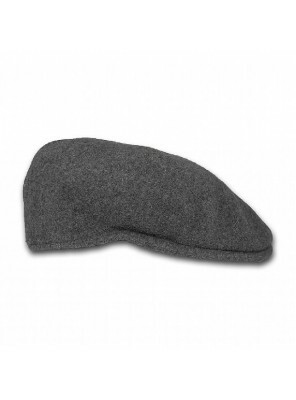 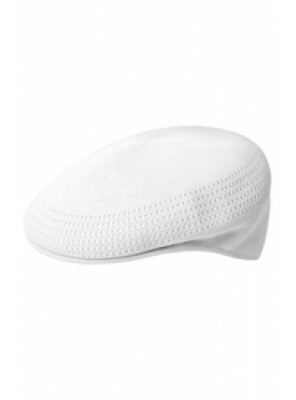 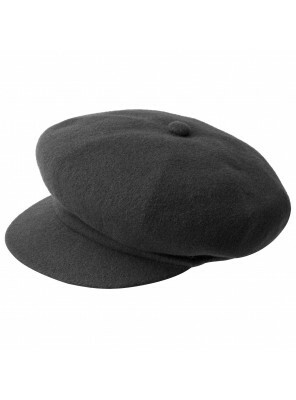 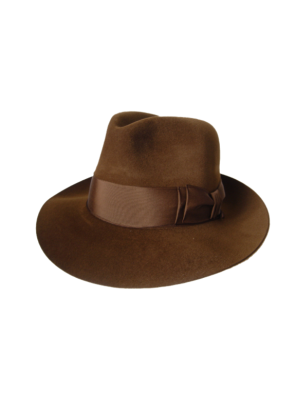 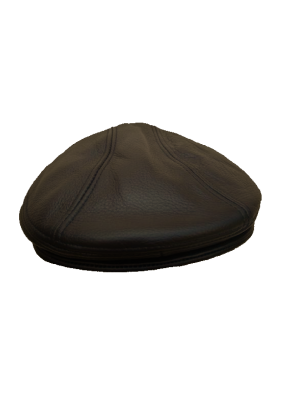 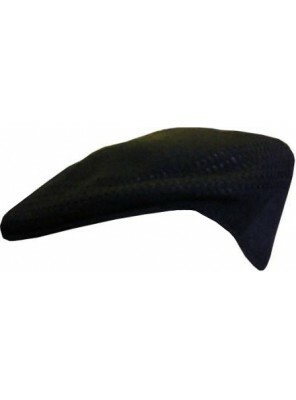 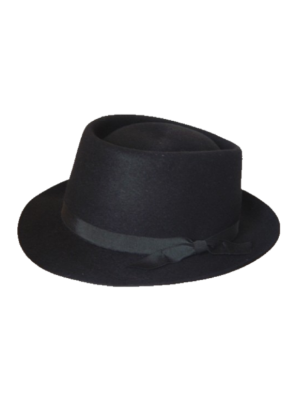 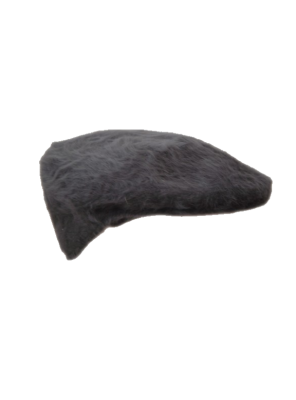 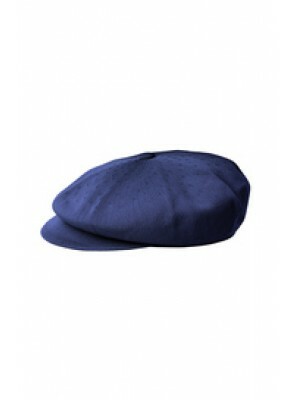 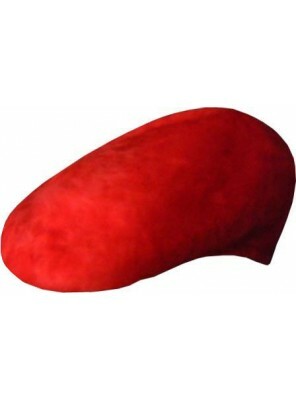 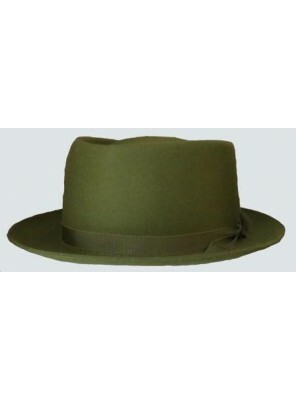 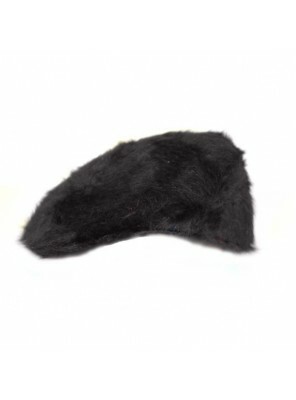 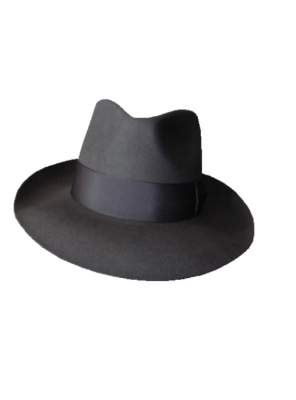 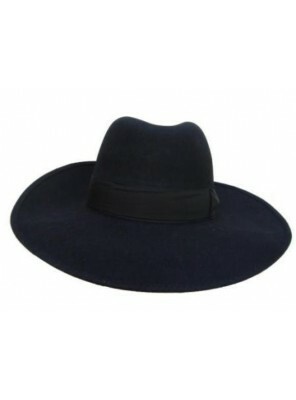 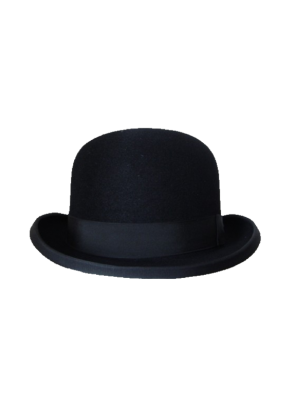 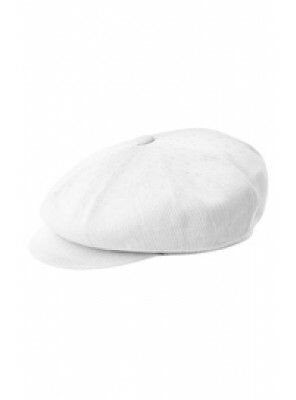 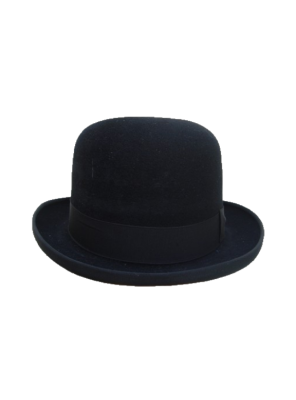 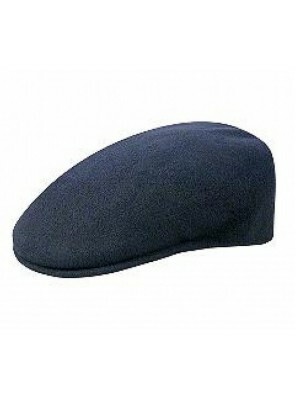 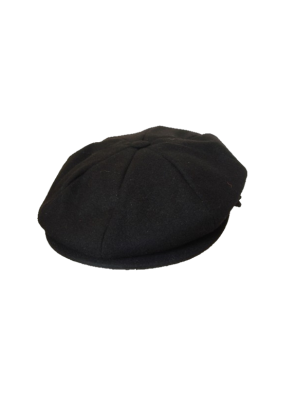 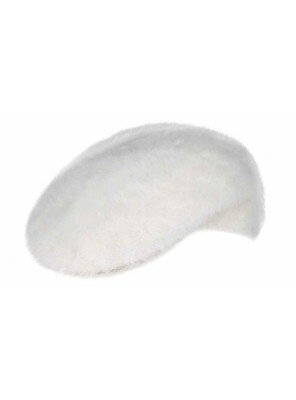 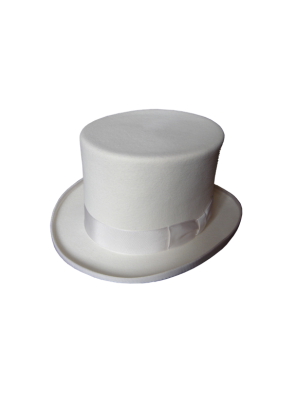 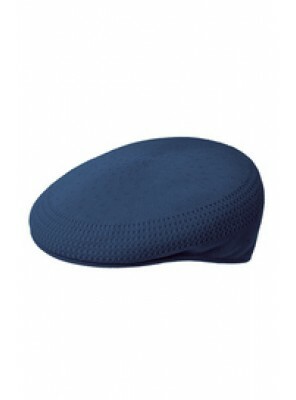 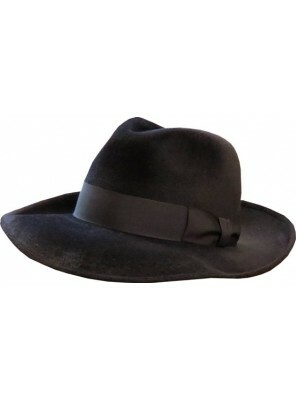 Open Crown Soft Fedora Men's Hat Easily Moulded To Your Taste. 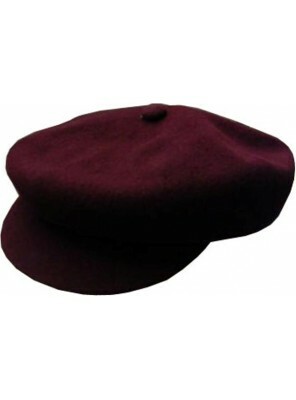 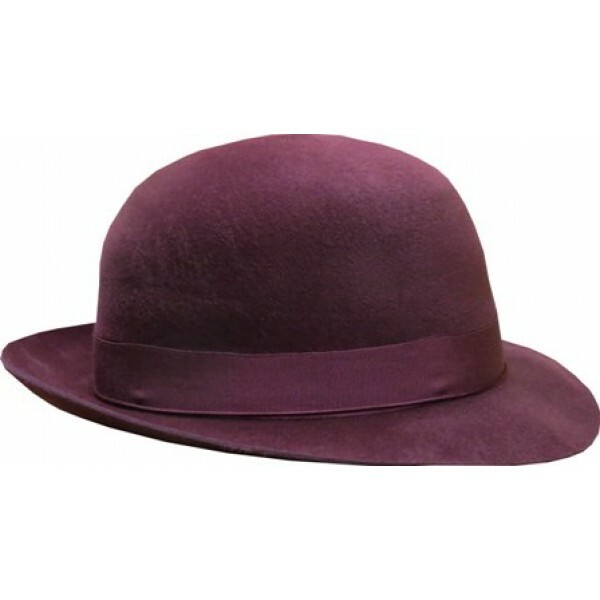 With Cut Edge Brim 58 mm In Maroon. 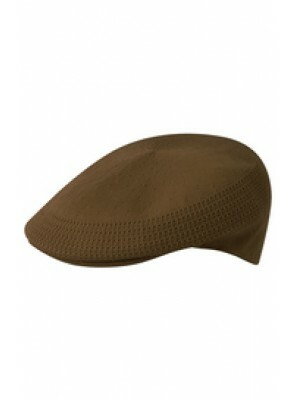 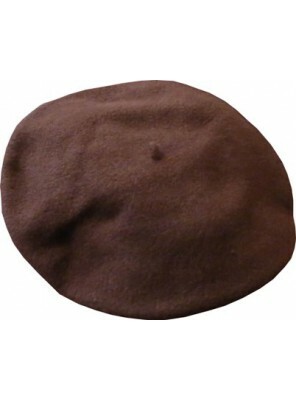 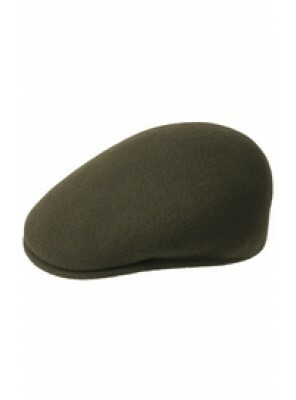 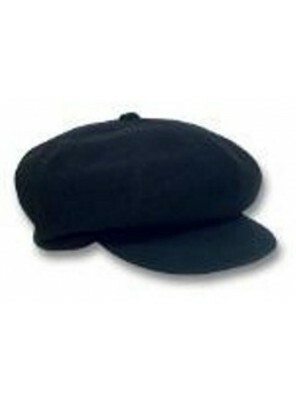 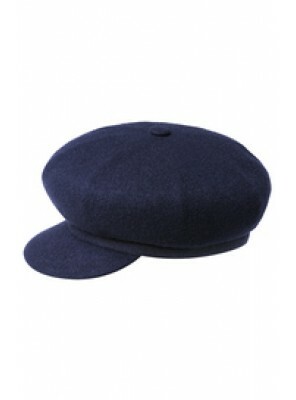 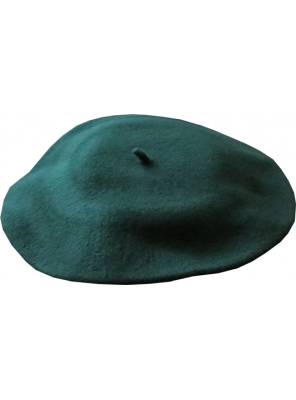 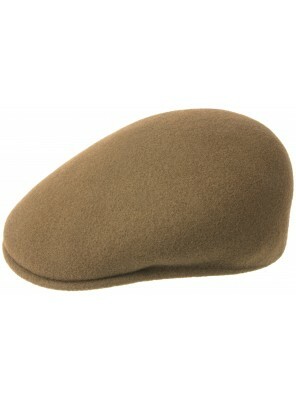 Also Available In Mid Brown, Grey, Black, Brown, Green And Navy.